Lynn Cruikshank has a birthday today. 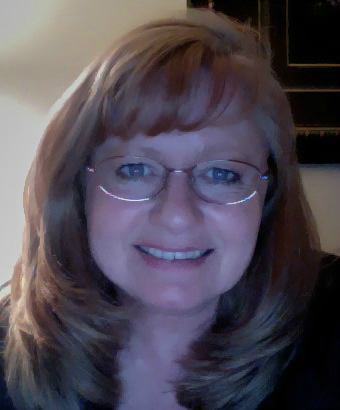 Lynn Cruikshank updated profile. View. Lynn Cruikshank joined via Class Connection Facebook app.